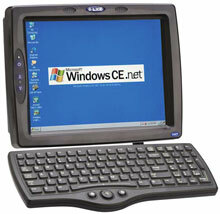 The LXE VX7 is future proofed for a greater ROI! 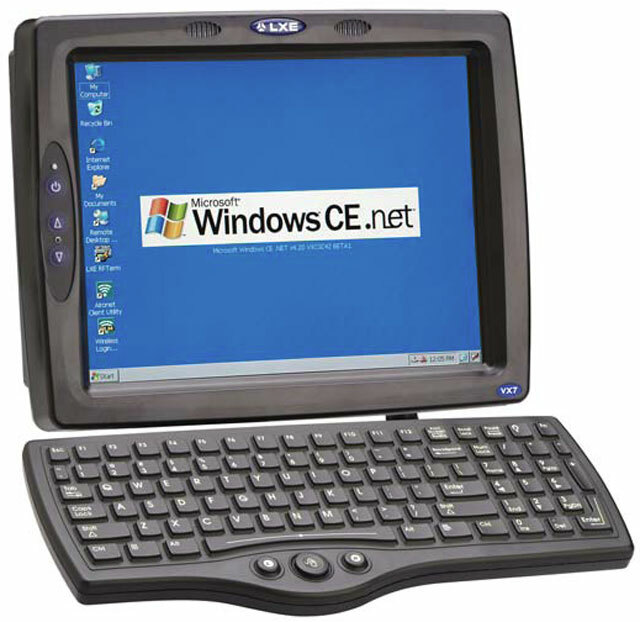 The CE .NET architecture will enable you to easily adopt future emerging technologies and applications, and the VX7 supports LXE's RFTerm multisession terminal emulator, so you can easily run legacy terminal emulation applications now and Windows GUI or browser based applications in the future. The VX7 features a waterproof laptop-style backlit keyboard option with integrated mouse & dualcolor backlit keys for increased visibility and gloved-hand operation. The LXE VX7R1B1A3B1B2AUS is also known as LXE-VX7R1B1A3B1B2AUS	.